Trailers: hire or buy to carry the load? Need extra haulage? There is an increasing trend for hiring trailers, but busy contractors may prefer to keep their wheels in-house. Jane Carley reports. Demand for high capacity, high specification trailers is driving the hire business forward. 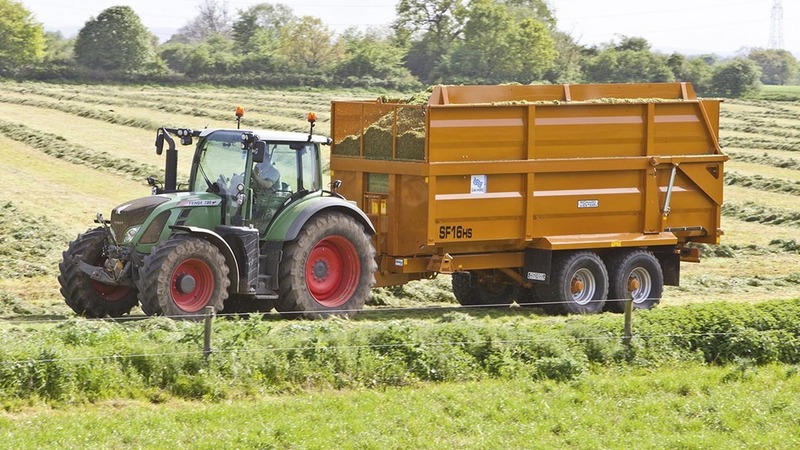 Agricultural trailers are increasingly required to carry loads at higher speeds behind more powerful tractors on ever busier roads, so accordingly are becoming more sophisticated and expensive. This is driving a burgeoning hire trade, both as part of dealer fleets and at general and specialist hire companies. But do the numbers stack up in favour of or against hiring trailers? To get points of view from both sides of the hire or buy fence, we talk to hire firms, trailer manufacturers and end users (see panels). 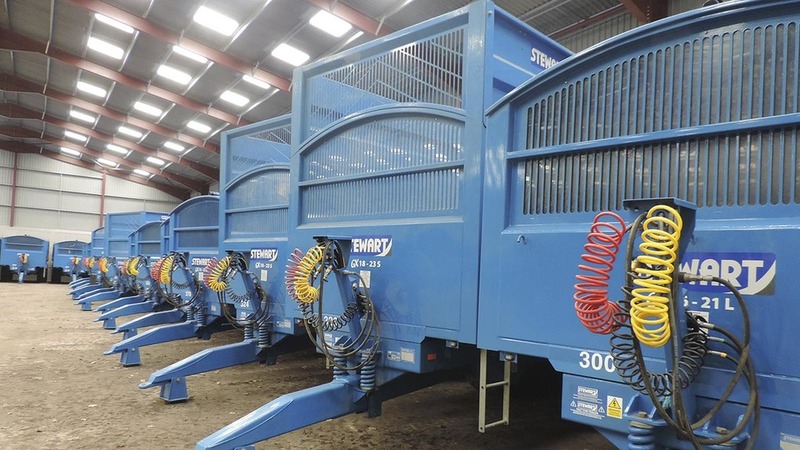 SW Hire, based in Chippenham, Wiltshire hires a wide range of machinery and has a fleet of 60 grain, dumper and bale trailers, mainly from manufacturer Richard Western, which are available nationwide. 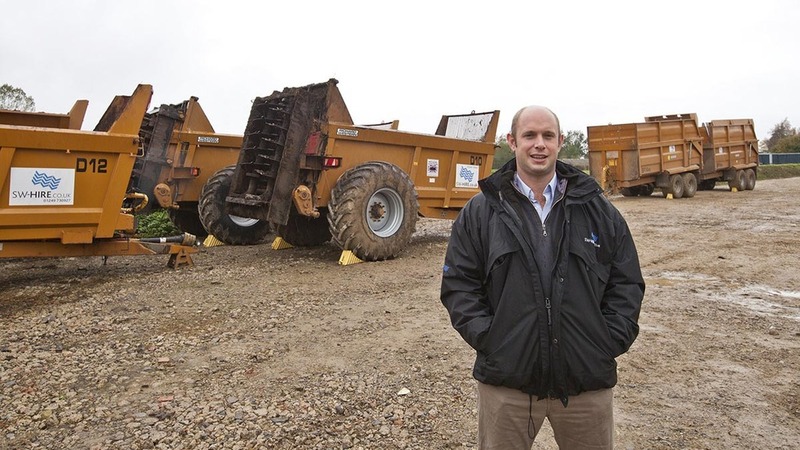 Rolland Trailers’ Alex Clothier suggests that for a fixed harvest period it may be false economy to hire a trailer. The balance tips if the trailer is used more throughout the year, he comments, as the cost of tyres begins to mount up. Flexibility is a big consideration according to contractor M.E.L. Lee and Son of Crediton, Devon. 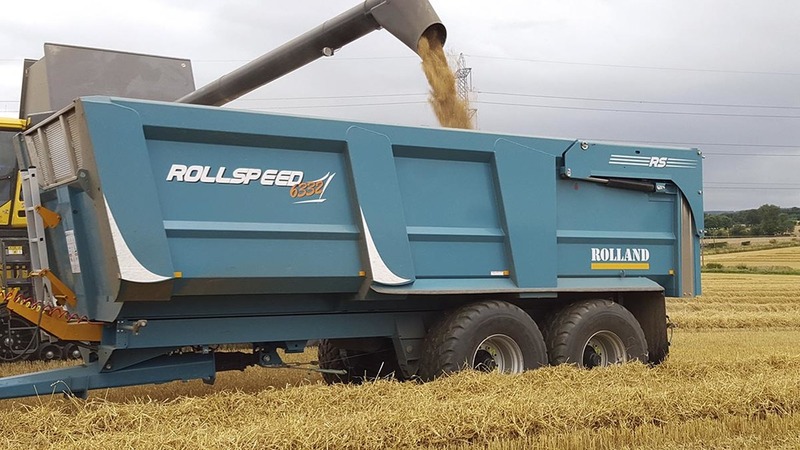 The contracting outfit has eight Rolland trailers which are used for carting grain, maize, grass and fodder beet and Steve Lee comments that at least one trailer is on the road most days.